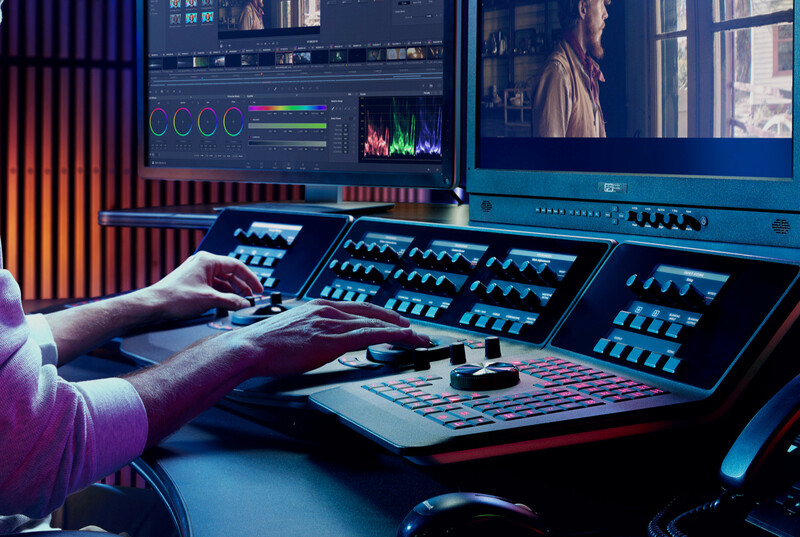 DaVinci Resolve 15 is the world’s first solution that combines professional offline and online editing, color correction, audio post production and now visual effects all in one software tool. You get unlimited creative flexibility because DaVinci Resolve 15 makes it easy for individual artists to explore different toolsets. It also lets you collaborate and bring people with different creative talents together. 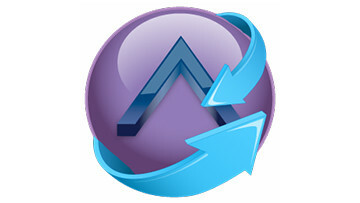 With a single click, you can instantly move between editing, color, effects, and audio. Plus, you never have to export or translate files between separate software tools because, with DaVinci Resolve 15, everything is in the same software application. 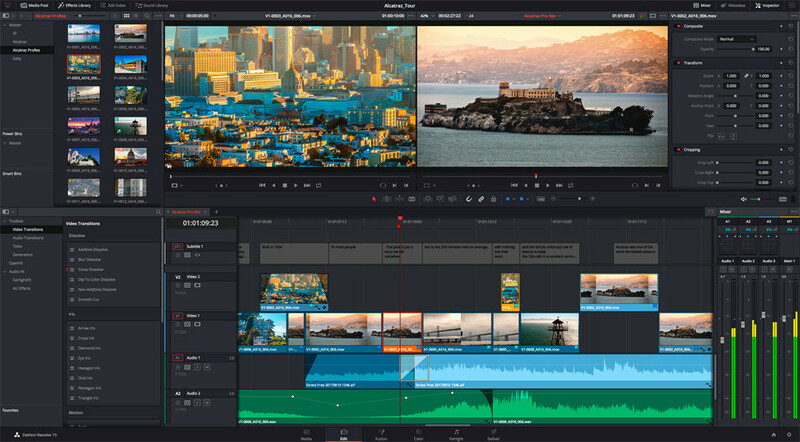 DaVinci Resolve 15 is the only post production software designed for true collaboration. Multiple editors, assistants, colorists, VFX artists and sound designers can all work on the same project at the same time! Whether you’re an individual artist, or part of a larger collaborative team, it’s easy to see why DaVinci Resolve 15 is the standard for high end post production and is used for finishing more Hollywood feature films, episodic television programing and TV commercials than any other software.